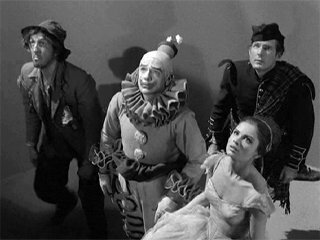 You’ll watch the Twilight Zone episode “Five Characters In Search of an Exit” (season 3 episode 14) for this assignment. As you’re watching, think about how the characters’ worldview affects the things they say and the way they live. Remember that a worldview is the way a person looks at the world, including that person’s place in the world. 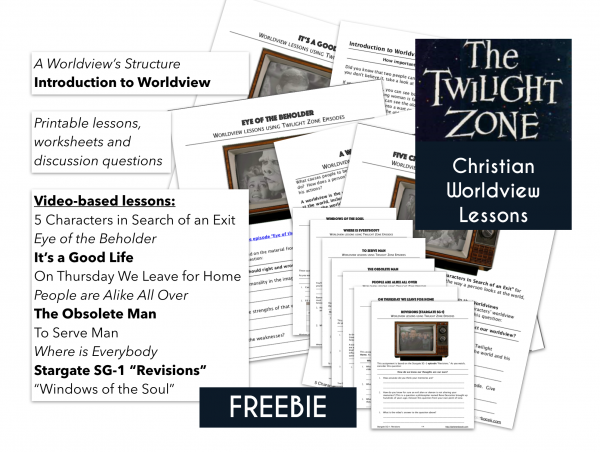 The discussion questions are based on the material from the Worldviews worksheet. 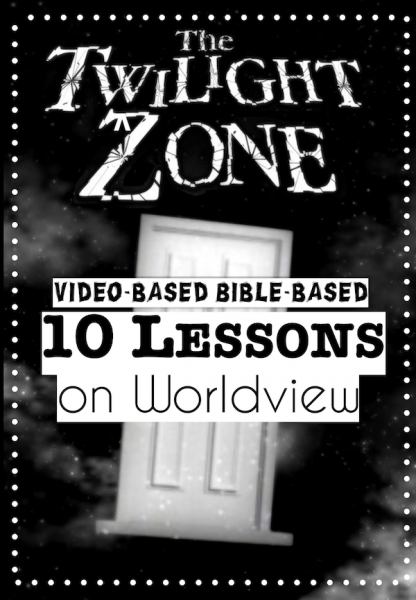 Describe the army major’s worldview at the beginning of the Twilight Zone episode. Be sure to describe the major’s beliefs about the world and his place in it. Explain how the major’s worldview affects his actions in the episode. Give several examples from the episode to support your explanation. Describe the clown’s worldview at the beginning of the episode. Be sure to describe the clown’s beliefs about the world and his place in it. Explain how the clown’s worldview affects his actions in the episode. Give several examples from the episode to support your explanation. Compare and contrast the major’s and the clown’s worldviews. What does the army major discover at the end of the episode that surprises him? Philosophers say that a worldview shift occurs when a person’s most important beliefs change. Why does the major’s discovery begin a worldview shift? When someone becomes a Christian, do you think that person goes through a worldview shift? Why or why not? Give an example when you, someone you know, or a person in history went through something that changed that person’s most important beliefs. Describe what this was like and explain how it changed that person’s life. Pretend that you are the army major after the episode has ended. Write a letter to someone else describing how your discovery at the end of the episode has changed your worldview. Then describe how you will live differently in the future because your worldview has changed. What do you think the message of this episode was? Give examples from the episode to support your opinion. Describe one similarity the episode’s message has with the Bible’s message. Write down a Bible passage and reference to support your answer and then explain what the passage means. Give one example of how the episode’s message and the Bible’s message are different. Write down a Bible passage and reference to support your answer and then explain what the passage means.